When Does International Law Work? I have a short piece on ‘When Does International Law Work?’ out today in the Globe, the magazine of the Graduate Institute in Geneva. 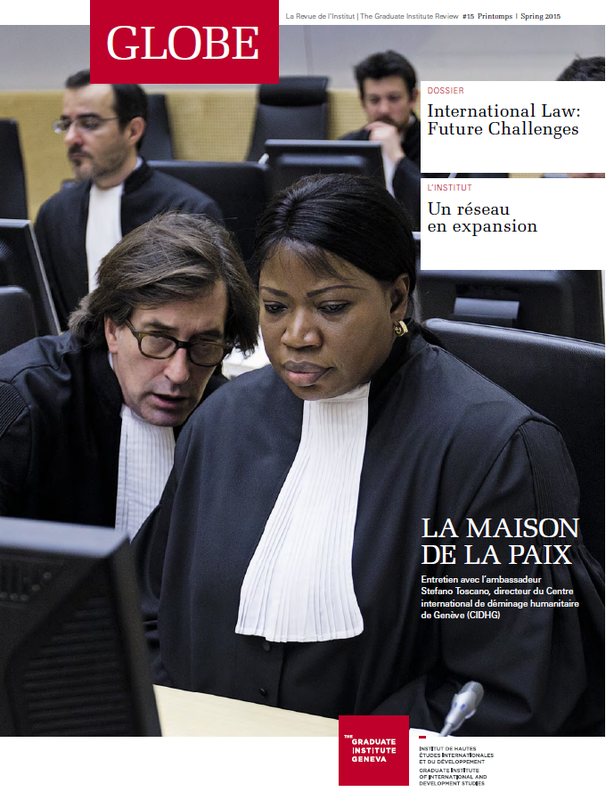 The piece is part of a broader forum on ‘International Law: Future Challenges’ which features contributions by a number of the international law faculty working at the Institute and makes for a very interesting read. The magazine is available online here. This entry was posted in Uncategorized on March 5, 2015 by nkrisch.